Every college is unique by various means and so is my college, the Indian Institute of Management Raipur. Established only 8 years ago, this college has grown to great heights and has differentiated itself by various means. 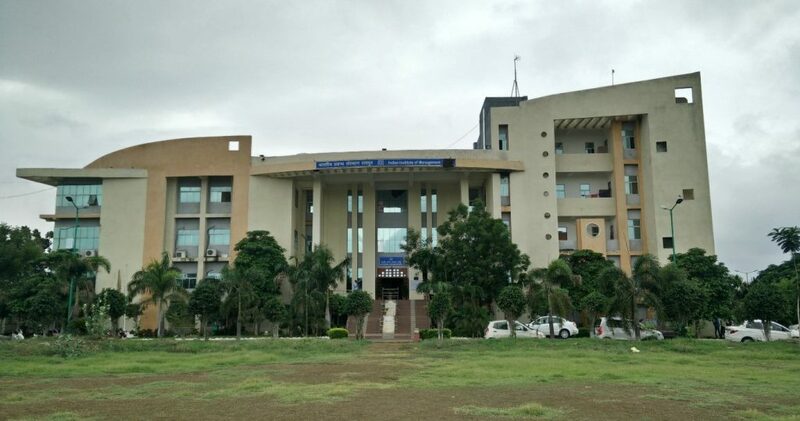 The Indian Institute of Management Raipur operates out of GEC campus, sharing the same with other two colleges, the Indian Institute of Technology Bhilai and Government Engineering College, Raipur. This, according to me, is the most unique thing that one can find in the IIM and IIT arena. IIM Raipur also gets the unique advantage of being in the central Indian region translating it to better connectivity to various metros. Raipur is the capital city of a fast-growing state puts IIM Raipur on a fast lane. The classrooms, the library, the mess and even the hostels of IIM Raipur are all housed in a single building. Such a form of convenience is hardly seen in any premier Business School. This close bound system makes IIM Raipur completely unique and special. The sheer proximity of having the mess, washrooms, the gym and the badminton court all within few steps away save a great amount of time. Having the badminton court right in front of my room not only motivates me to play a game or two but also saves time. So, technically one can make use of the break time between classes. Another very important thing that is unique only to IIM Raipur is its International Student Exchange Program. The institute has a tie-up with 19 global business schools across different geographies which are one of the best in their respective countries. This gives the IIM Raipur students a competitive edge to explore and understand the business operations across different geographies and cultures. Nature adds beauty to the campus round the clock. The blue sky and the lush greenery around the campus feel calm and soothing. The evening breeze and the night sky the campus offers are always serene and comforting. All these specialities make IIM Raipur one of the most unique campuses in the country. B-School education is all about networking and peer to peer learning and IIM Raipur offers one of the best opportunities for every possible individual in this matter. Out of all the various diverse companies under the Aditya Birla Group, I interested in Aditya Birla Fashion and Retail Limited, the fashion arm of the group. I have been a long-time customer of the brands Peter England, Louis Philippe and Van Heusen and the sheer presence of these brands in the market fascinates me. I am a brand conscious person and fashion has always been attractive. As I come from the sales background I am inclined towards brand management and marketing and hence my choice. Vikas S is a first year student at IIM Raipur.